The purpose of examination gloves is to protect the user against the risk of contamination. This is extremely important in the medical context where not only the users of the gloves but also other patients are exposed to the risk of serious illnesses if germs or bacteria are transferred from one person to another. Unfortunately, in practice scientific studies show, that the risk of contamination when removing standard examination gloves is more than 50%. It is easy and quick to grab the bead of the glove in order to remove it but this means that health care workers touch their skin in the wrist area with the contaminated fingertips of glove on the other hand. 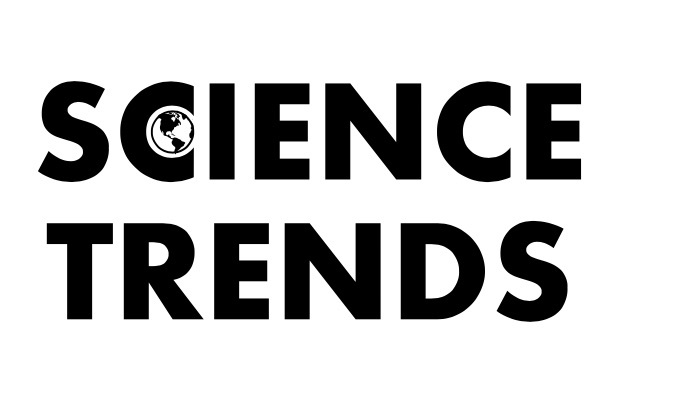 Hence, the consequence is that bacteria and multi resistant germs can cross contaminate the wrist area. 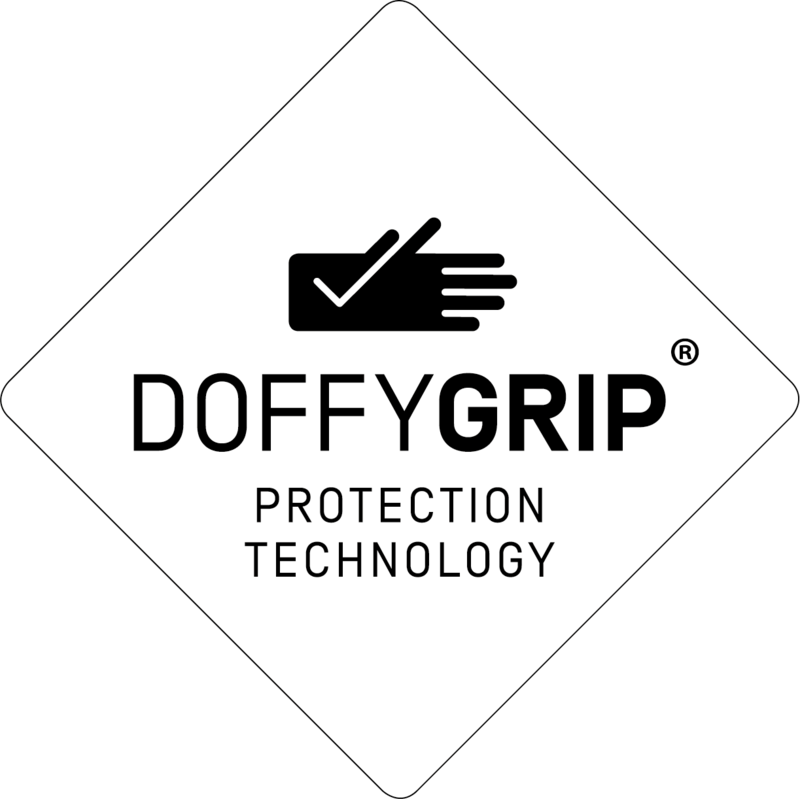 To solve this problem, the IP Gloves GmbH has developed a new type of glove with a protected invention: Our gloves have a special form with a flap which we call “Doffy®”, that can be intuitively grasped to take off the gloves in a safe and hygienic way. With this innovative glove, the risk of contamination can be significantly reduced, which has already been proven in a clinical study. The IP Gloves GmbH follows the vision to bring the innovative DoffyGrip® Protection Technology to as many hospitals, nursing homes, doctors’ practices and other medical institutions as possible in order to contribute to reduce the risk of contaminations and thus to improve health and safety for the health care workers and patients.